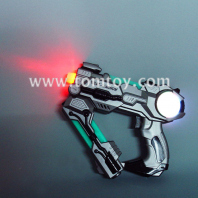 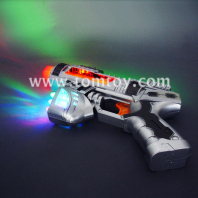 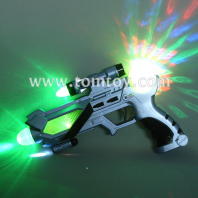 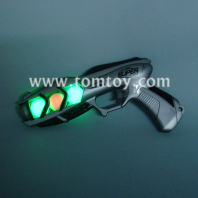 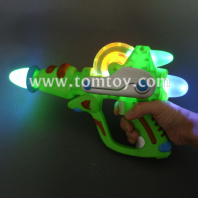 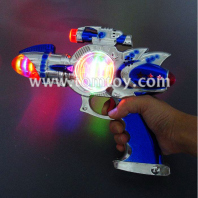 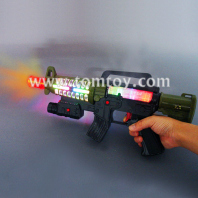 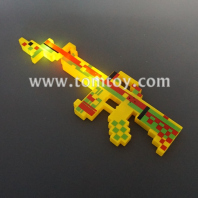 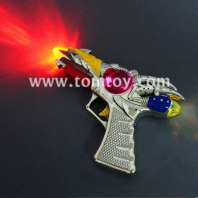 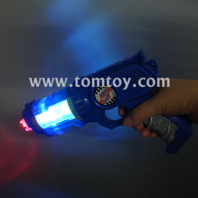 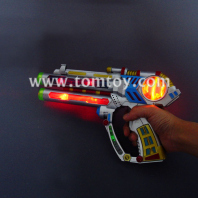 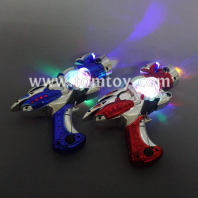 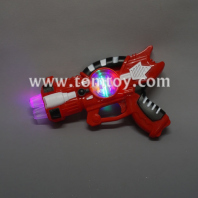 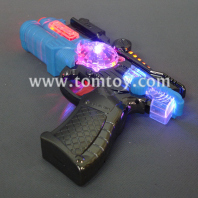 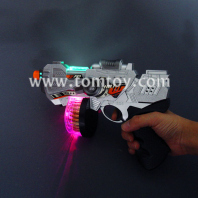 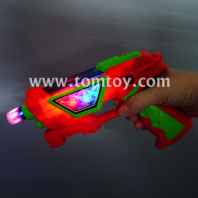 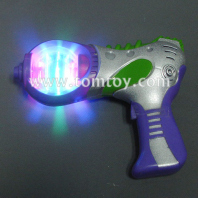 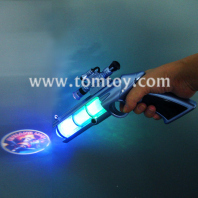 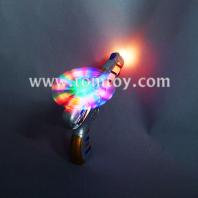 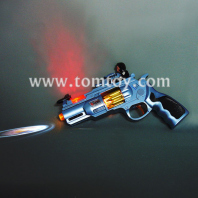 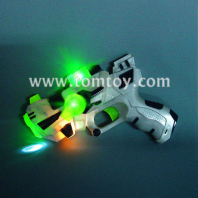 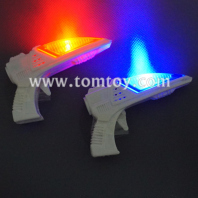 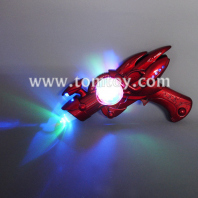 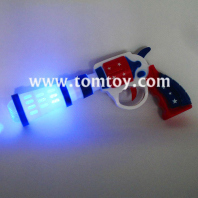 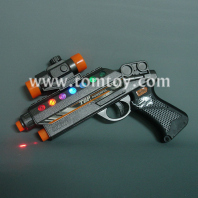 TOMTOY has a great selection of toy guns, space guns and flashing guns, great gifts for every occasion and all ages! 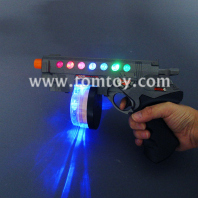 Light up fun with this LED Toy Gun. 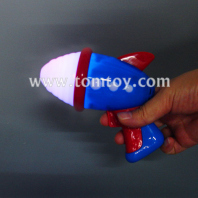 Especially perfect for any astronaut costume or space themed parties. 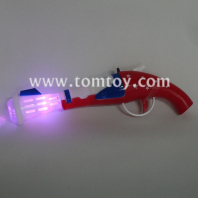 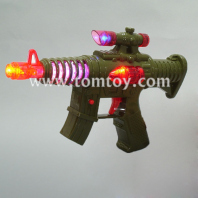 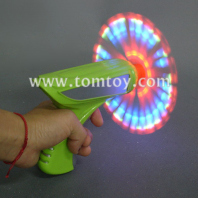 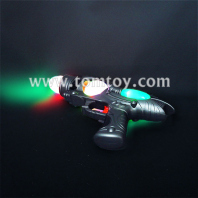 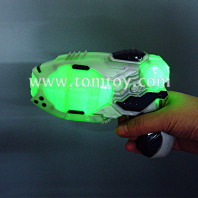 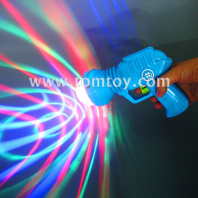 Most light up guns come with the sound of gunshots, more attractive for Children.